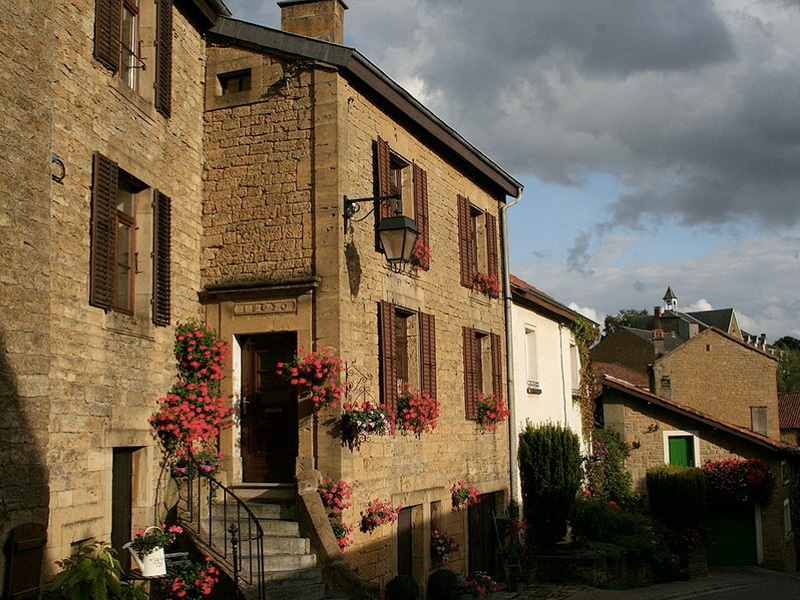 Area - Holiday Cottage: "Le Val d'Or"
Torgny, elected as one of the most beautiful villages in Wallonia. 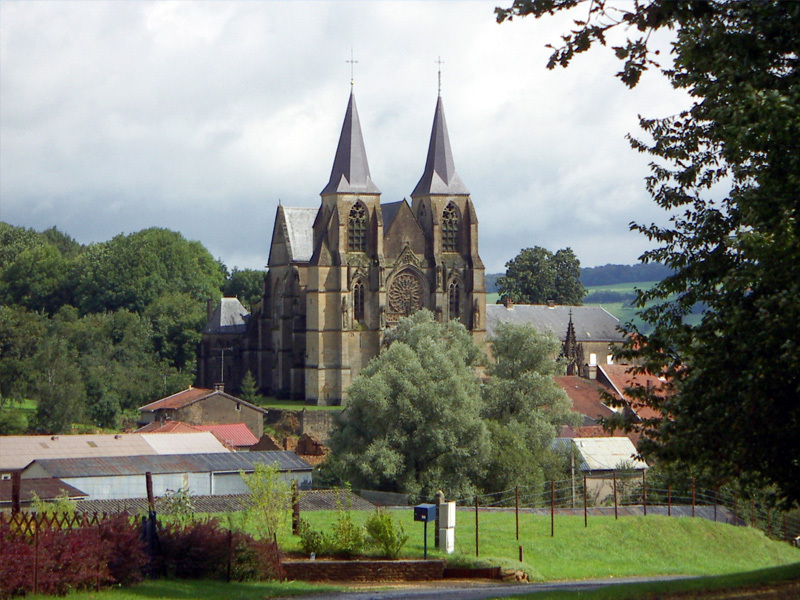 With a population of only 220 inhabitants,Torgny is located on the South-West side of a valley which has been created by the river « La Chiers ». 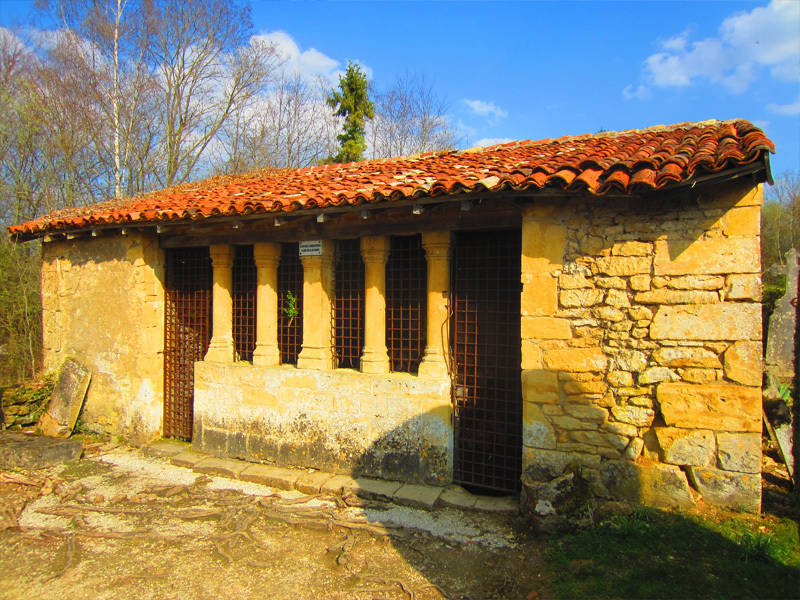 The village is literally suspended on the soft ridge of the third « cuesta bajocienne », which is typical for the Gaume region. 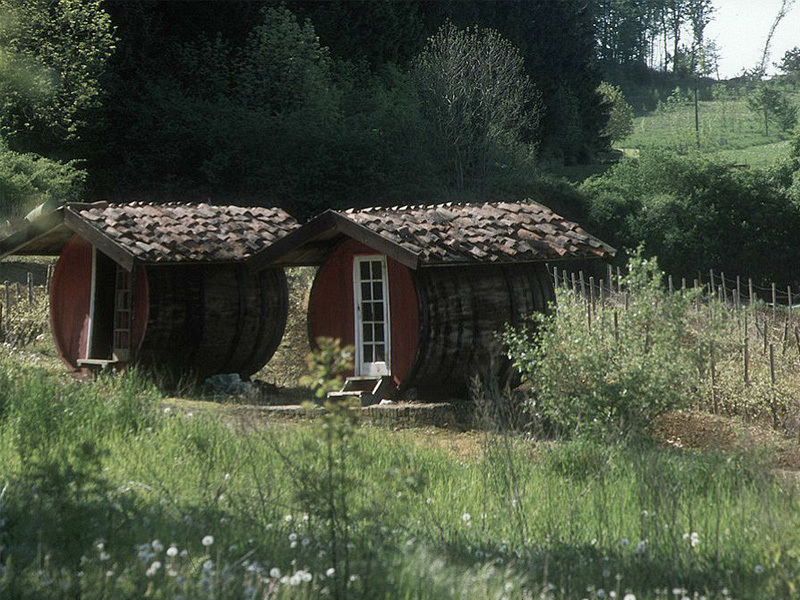 A cuseta is an extended hill with assymetric sides. 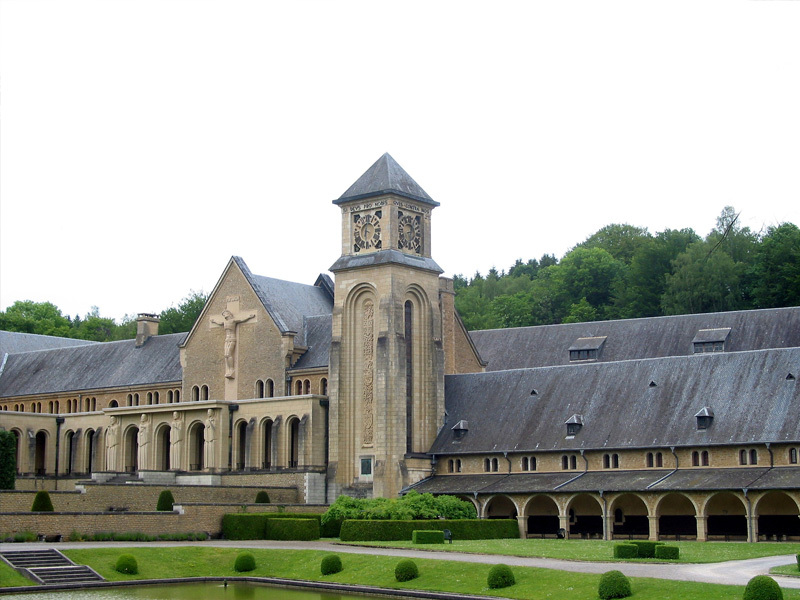 The abbey of Notre-Dame d’Orval is a trappist monastry located at Villers-devant-Orval in the province of Luxemburg. 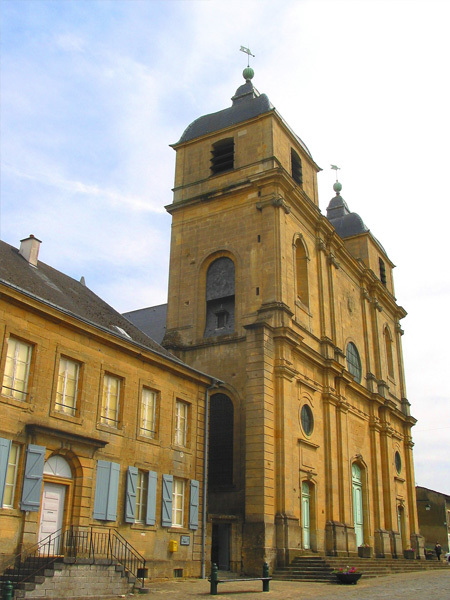 Founded by the benedictians during the tenth century, it changed into the Citeaux congregation in 1132 with the arrival of the monks of the Trois-Fontaines abbey. 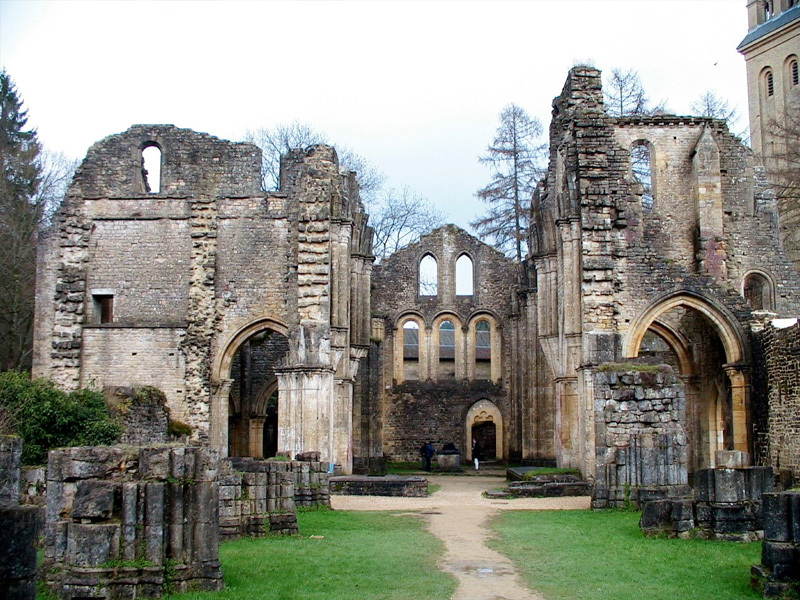 These monks are chased from the abbey and the belongings of the abbey are confiscated as « national heritage » following the troubles after the French revolution. The buildings are destroyed and left empty. 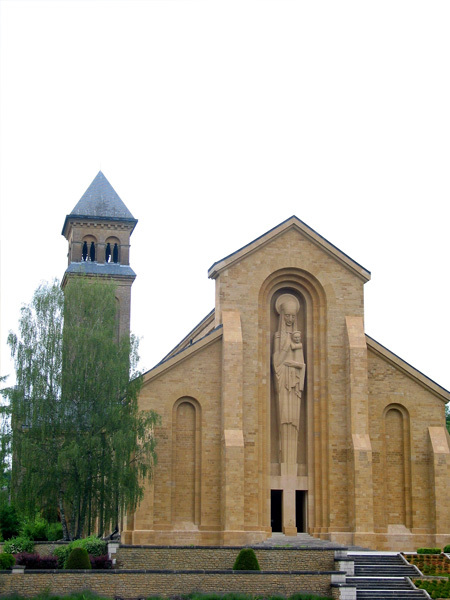 The abbey is reconstructed and the monk tradition restored in the year 1926 by a cisterian-trappist community. 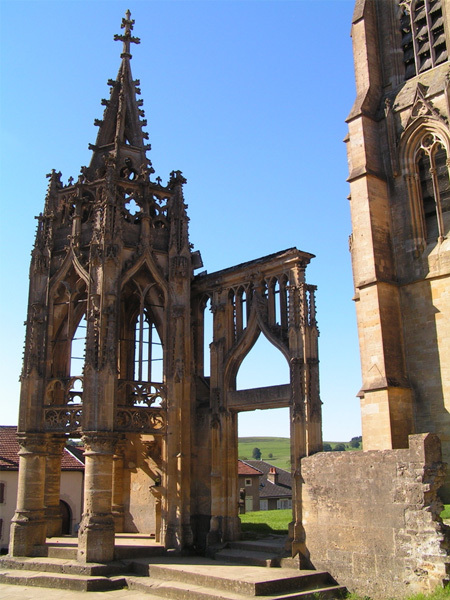 The basilica Notre-Dame of Avioth is a religious gothic style building constructed during the 15th century and located in the North of the French Meuse department in the former county of Chiny. It is a classified historical monument according to the first list of 1840. 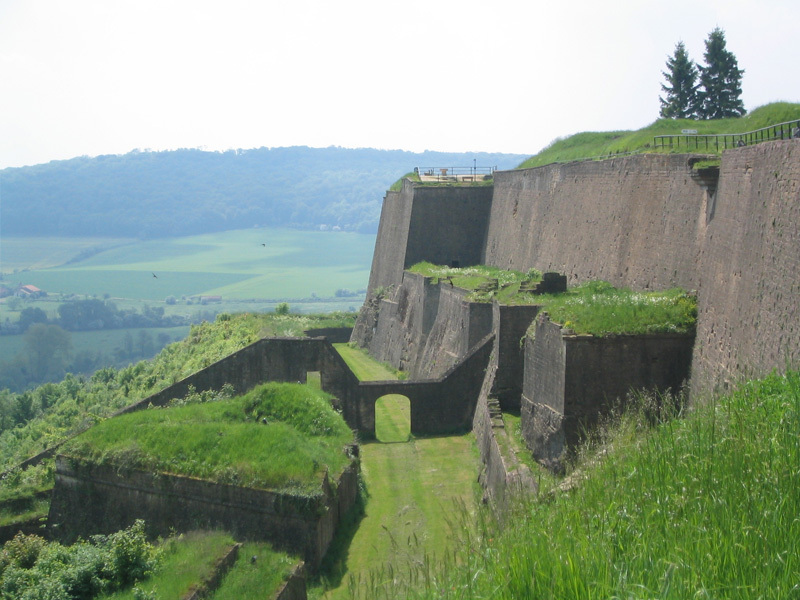 This magnificant fortified city of the Spanish empire is the true gateway to the toursim in the Lorraine du Nord. It has been desired for decades by the former French Kingdom, and remains one of the most beautiful historical sites of the 16th century. 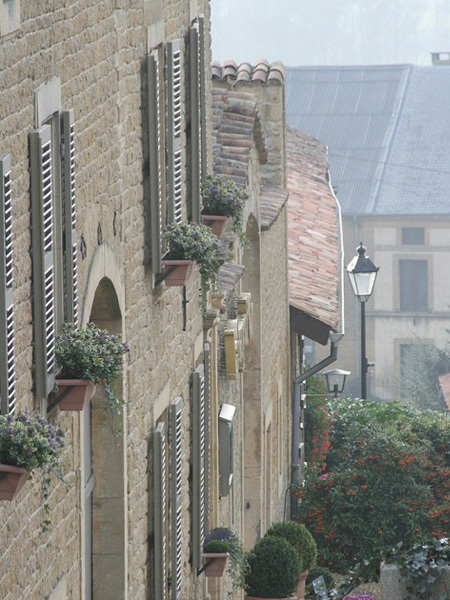 Despite the 2 world wars, the fortified city has been preserved perfectly. Nowadays, the city only hopes to be invaded by a large number of tourists. 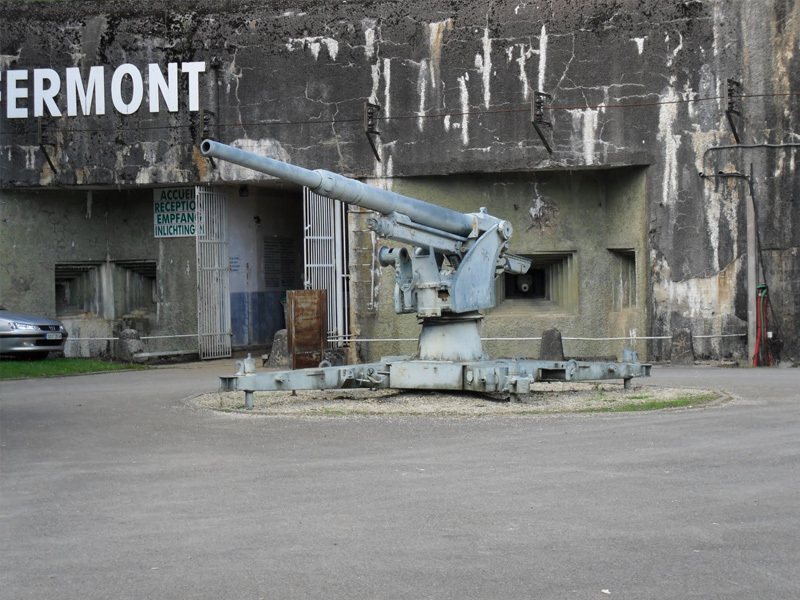 It offers to its visitors an organized walk around the ramparts. 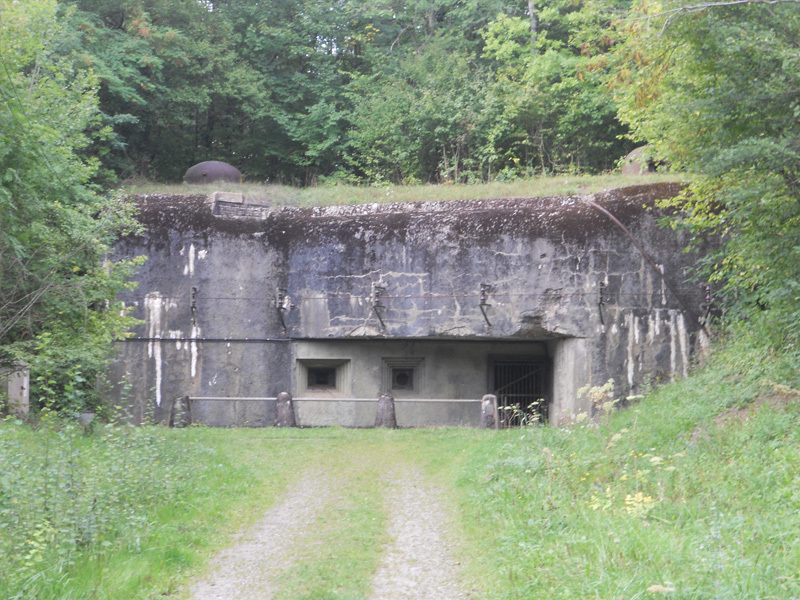 One can appreciate the variety of panoramic views offered by this strategic spot and can truly understand the tremendous work managed by Charles Quint, Vauban and Serré de Rivières. 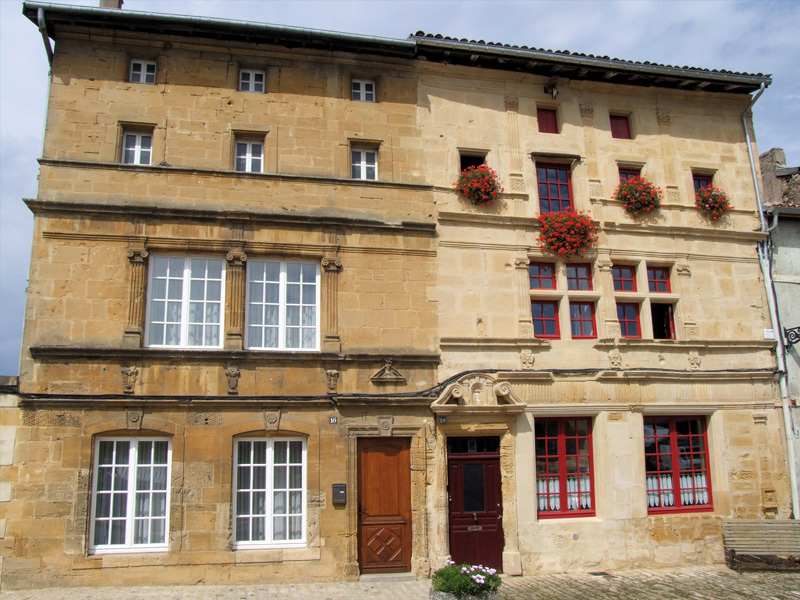 The Marville village in the Lorraine area, previously a Spanish center, has Renaissance architectural characteristics. During the 16th century, it used to be a wealty village with 2000 inhabitants, quite some nobel families, high society citizens or traders settling down. 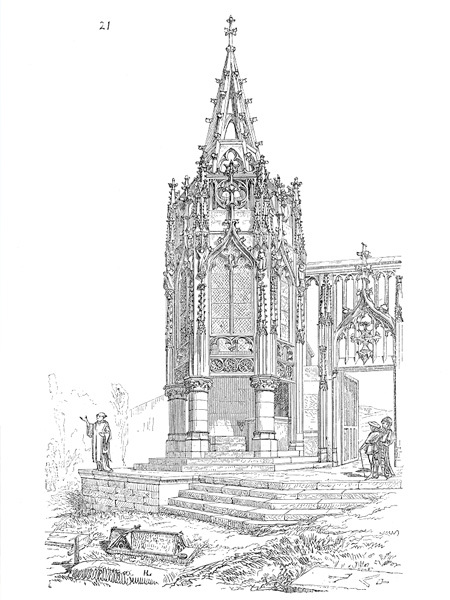 Saint-Nicolas is a remarkable Gothic church from the 13th till 16th century. 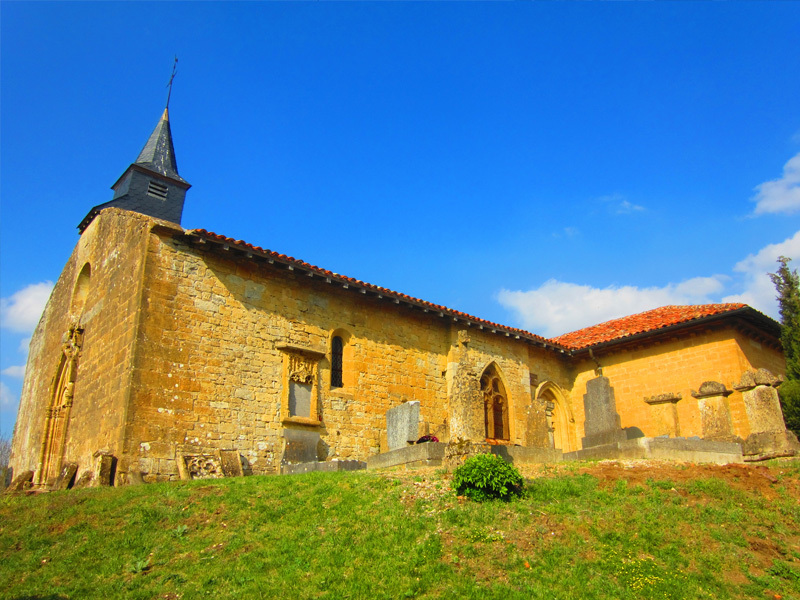 At 2km from the village there is a Roman church called Saint-Hilaire (12th century), with its surrounding graveyard : splendid gravestones and skeleton collection from the 15th century. While most of the skeleton collections have dissapeared today, the Marville one still consists of almost 40 000 skulls and long bones. City of heroes partly burned down and devastated by the ennemy at the beginning of the second world war. A huge number of its citizens have been shot down and their blood has contributed to the recognition of their country. 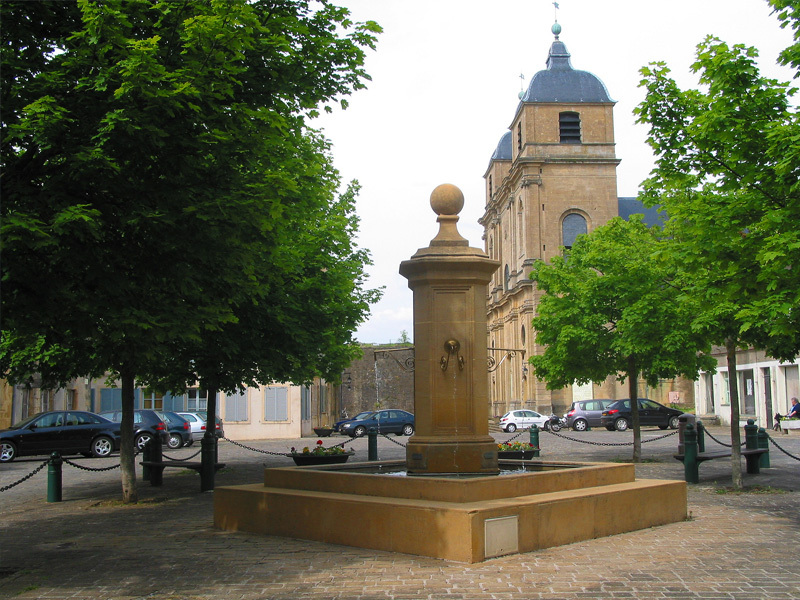 The very beginning of the Semois river is located in the city of Arlon in Belgium, right under the Rue Sonnetty. 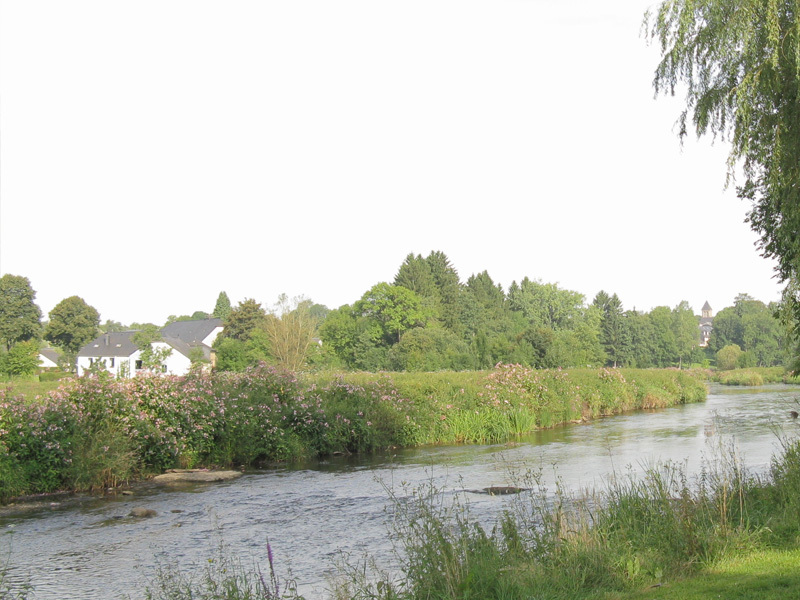 The river runs through the Gaume land, which consists the major part of it, before entering the Ardennes territory. The Semois river crosses villages such as : Fouches, Sampont, Étalle, Tintigny, Chiny, Lacuisine, Florenville, Herbeumont, Cugnon, Auby-sur-Semois, Dohan, Bouillon, Poupehan, Frahan, Vresse-sur-Semois and Bohan. 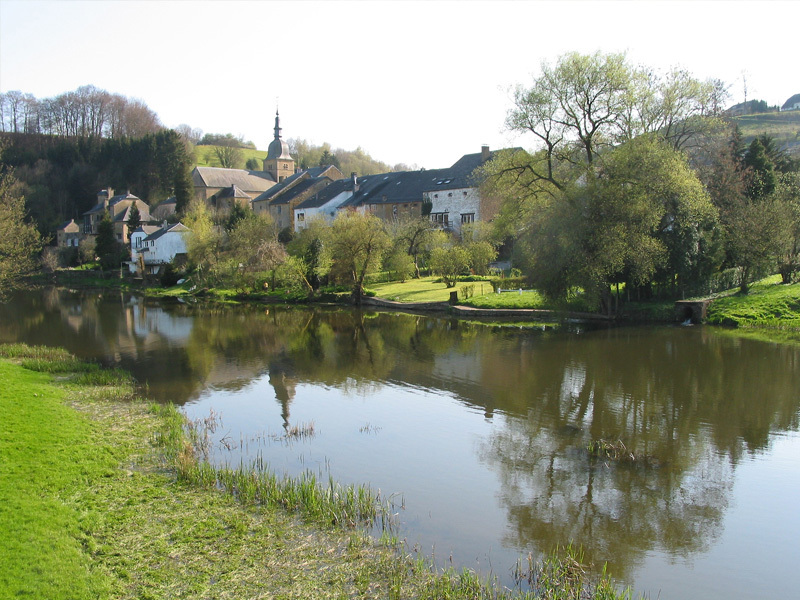 The Semois enters France at the level of the village of Hautes Rivières and finally merges with the Meuse at Monthermé, 10km after leaving Belgian territory. 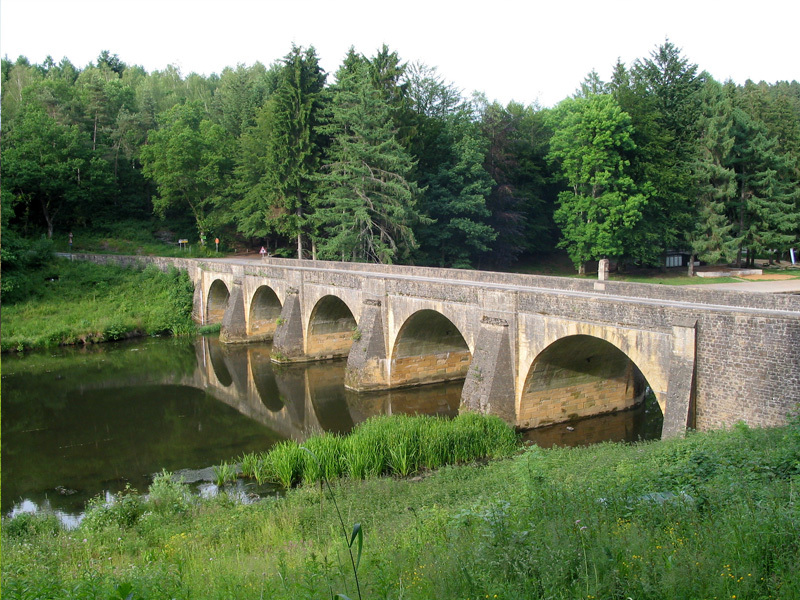 The total length of the Semois river is 210km, of which 200km in Belgium.